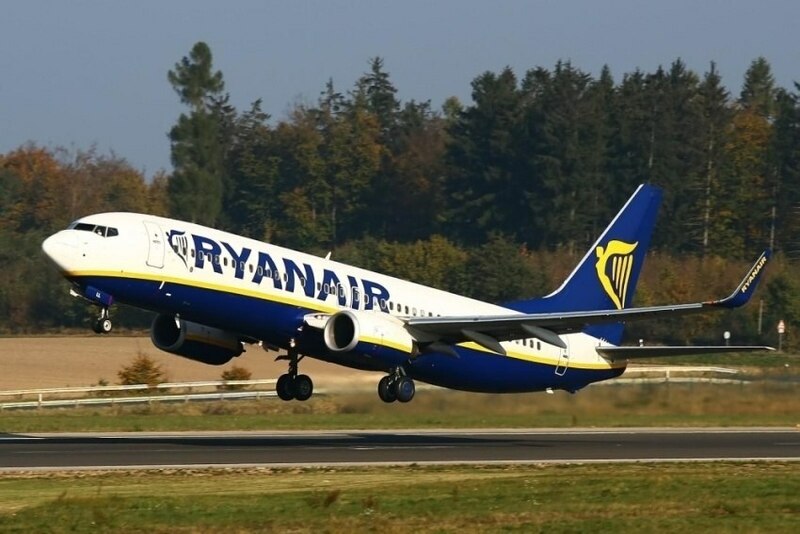 The new Ryanair connection between Porto and Malta will operate twice a week, on Mondays and Fridays. From April 2018, Ryanair will connect Porto and Malta on a route that will operate twice a week - on Mondays and Fridays. The new connection is part of a new service to the Maltese island, which includes 12 new routes. In a statement, the airline said that it has an order for another 240 Boeing 737, which will allow to increase the annual volume of passengers to 200 million by 2024, Ryanair predicts.